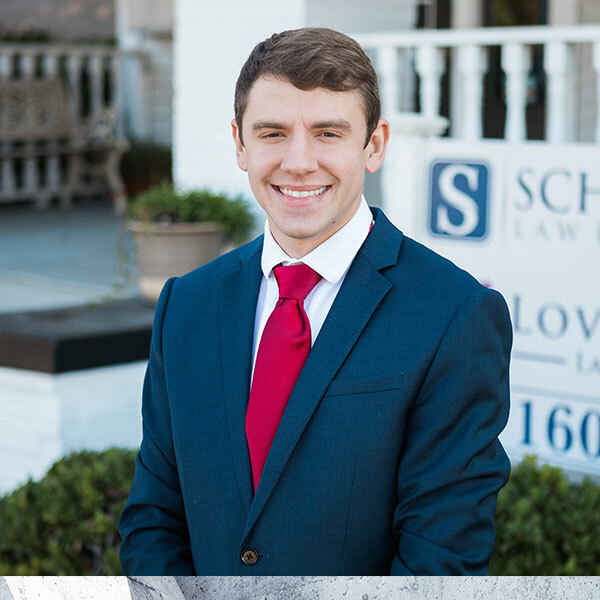 Sean Carmichael is an associate attorney for Lovelace Law, P.C. His primary practice is civil litigation, with a focus on debt collection, breach of contract, consumer protection, and construction disputes. Outside of litigation, he also assists clients with business formation and business and real estate transactional work. Sean received his Bachelor of Arts degree from the University of Texas at Austin in 2014, where he was a College Scholar (Top 20%) and Pickle Research Fellow for the University of Texas’ Government Department. After graduating, Sean had the opportunity to work at the Texas Capitol during the 2015 Spring Legislative Session before attending law school at Texas Tech University School of Law. During law school, Sean was inducted into the Board of Barristers, a highly selective organization that recognizes the law school’s best advocacy talent, where he served as the Director of Judges. Sean also received a Top Grade award in his Banking Law class, and a Distinguished Grade award in his Contracts Law class. In 2018, Sean graduated from Texas Tech University School of Law with honors. Sean is a member of the Tarrant County Bar Association and Tarrant County Young Lawyers Association.